Pest Control in Columbia, Cayce & Lexington SC. For over 20 years, homeowners and businesses have depended on us for their pest control in Columbia SC. Our highly trained and knowledgeable professionals provide free inspections to the greater Columbia area. During these inspections, we identify any pest problems and create a customized plan to eliminate pests in your home or office. We do all of this while minimizing the impact on the environment, your home and loved ones. Each year, thousands of Columbia homeowners discover that they are sharing their home with pests and require the assistance of professional exterminators to rid their space of their unwanted guests. Your first clue that you are not alone in your house may be small pellets or droppings scattered about which could indicate that mice, roaches or other rodents have made themselves comfortable in your home. You might have noticed that you home’s wood framing, floors and siding are slowly being eaten away by termites. Or, maybe you’ve experienced that dreaded moment of walking into a room and coming face to face with a roach or rat. If you see any signs of pests or rodents in or around your home or office, it is essential that you call in a professional exterminator right away to address the problem immediately. Pest and rodents are careful around humans and tend to try their best to stay out of sight. So, if you have started to notice signs of them or even witnessed them yourself, it is a good indication that the infestation is growing and there are many more pests lurking out of plain sight. You may be tempted to think that you can take care of them yourself with some traps or strategically placed bait or poison. You may even think the problem will go away on its own. 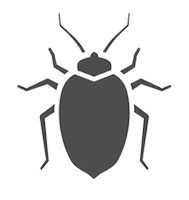 Unfortunately, once a pest has made its way into your home and gotten comfortable, they will soon begin to multiply at a rapid rate, increasing your problem exponentially over a short period of time. Don’t give pests and rodents an opportunity to destroy your home and put your family at risk for disease, call the best exterminator Columbia SC has to offer at the first sign of a problem. We provide guaranteed exterminator service for both commercial and residential properties. Columbia is on the front line in the war on pests, and our extermination professionals know the enemy like the back of their hands. One of our team’s major advantages is the fact that we know the entire home and office inside and out. We know where pests get in and begin propagating. We also know where to look for evidence of infestation and we get in to fix the problem before it gets out of hand. Not only do we know where to find pests that have already weaseled their way into your home, we know how to make sure that they stay away for good. We moved here from the west coast and were not used to flying cockroaches aka "Palmetto bugs"! We live on Lake Murray so we expected a few bugs but not cockroaches, ants, termites, earwigs, fleas, so after we closed on the house we had Cayce Exterminating treat the house and the yard to kill any other creepy crawly creature! Our new home on the lake is perfect and clean now. THX!!! Excellent home pest control company! People of integrity. 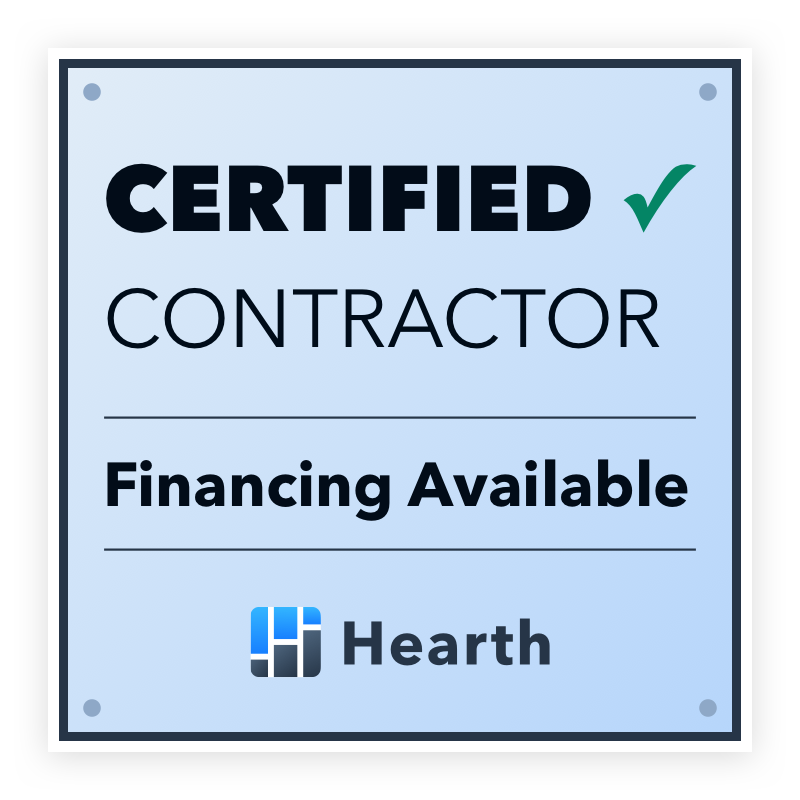 They will customize a plan that works for your home and your budget. 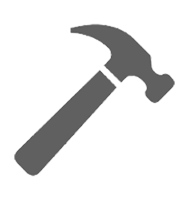 The exterminator they sent is extremely professional, very thorough and knowledgeable. He communicates when he will be here and is always on time And if not he text me if he is going to be late. I have referred people to Cayce Exterminating because of him. Great pest control company, friendly service. Always answer the phone when I call. David is great! Extremely professional and thorough. I had ants in my kitchen (which is crazy because we are OCD clean) and within hours of Davic leaving, they were GONE!! Super impressed with Cayce Exterminating Company and would highly recommend them for your pest control services. 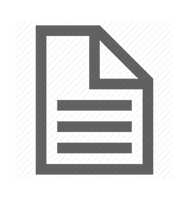 The prices for the services we get are extremely reasonable. 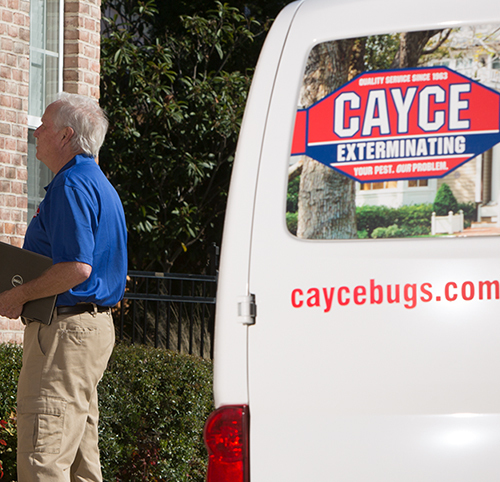 The service Cayce Exterminating provides is professional, prompt and friendly. Appointments are always kept, and if anyone is going to be late I'm usually made aware. David has been our main pest control service guy from the beginning. He is the best! 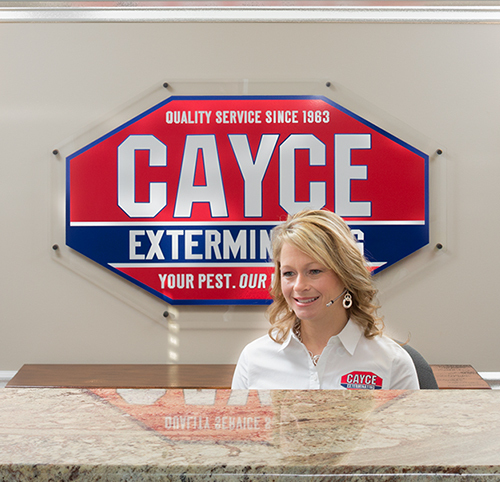 Cayce Exterminating is always on time, communicates effectively, they do a great job and always with a smile. They are thorough and makes sure each and every time that all my needs and concerns have been addressed. I would highly recommend Cayce Exterminating to everyone that wants outstanding home pest control service. 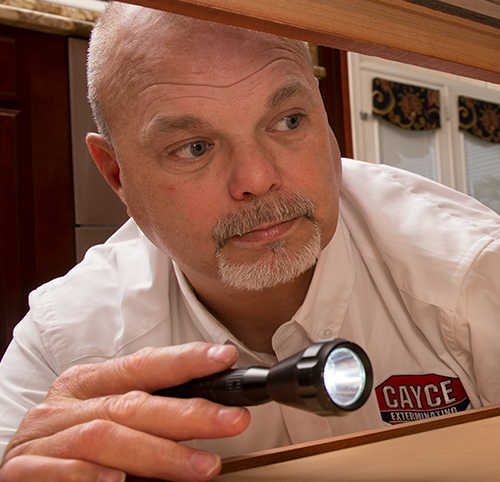 Cayce Exterminating have always been very responsive should something come up, and their technicians have all been friendly and thorough in their work. 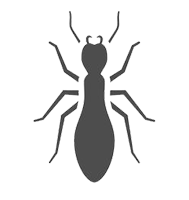 We HIGHLY recommend them to anyone looking for home pest control in Columbia.